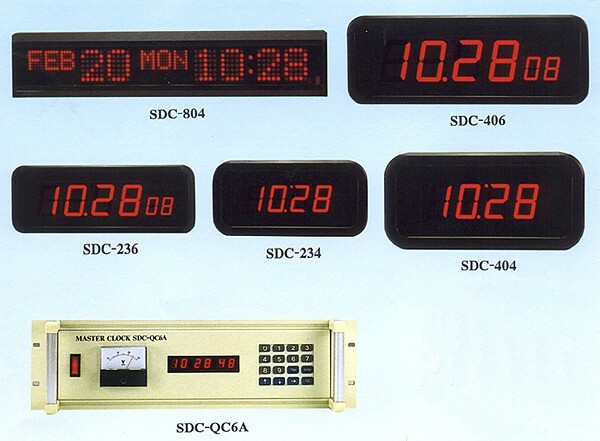 Jenxer Co. Ltd. is a professional manufacturer of Time Recorder for many years. 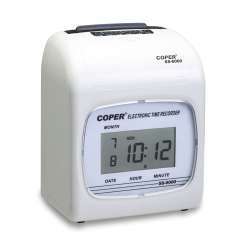 To have the precise and accurate time, you should try to adopt this product made from us. 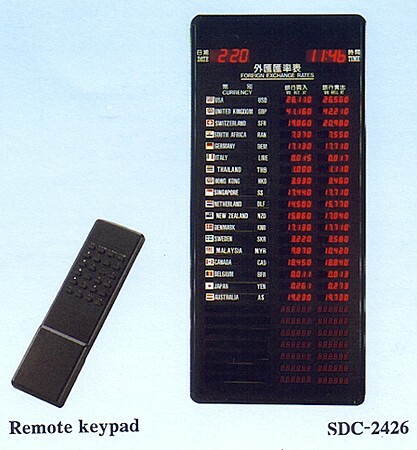 We have paid lots of work on each product for applied on time recorder or other purpose. Hence, we insist on only providing products with great quality. If you want a product of better performance and less problem, just take Jenxer as your first choice. 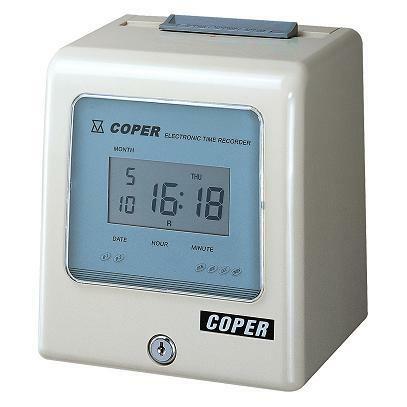 Specialized in manufacturing accurate time recorder for 17 years, our research and development team is well equipped with professional knowledge and techniques. We are confident that our product can meet all your requirements. Still looking for the best one? Here it is! Send your inquiry, we’ll contact you immediately. 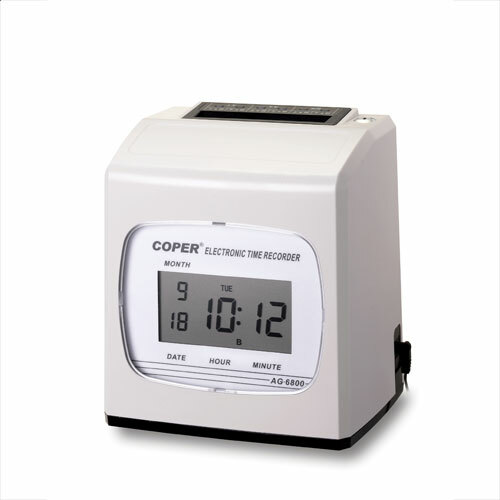 Automatic feed and eject of time card. 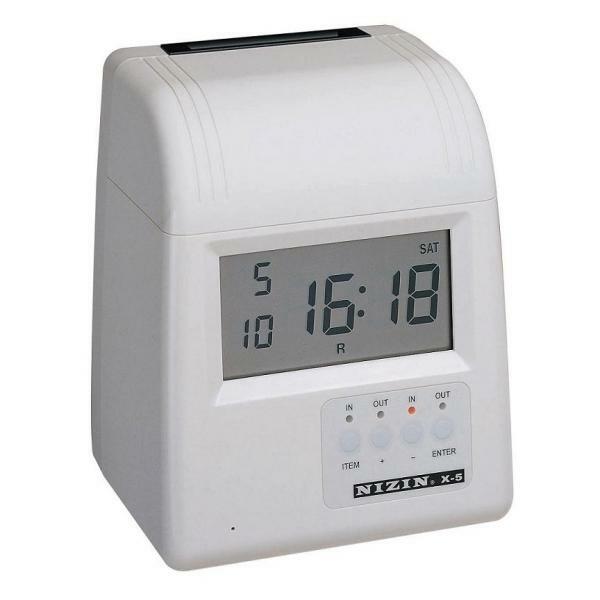 Automatic detection for correct side of time card. Auto IN/OUT column shifting function of time recorder. Special character to indicate early leave and late arrival*. 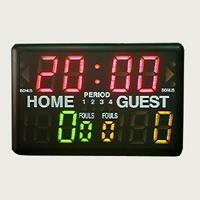 Large LCD displays date, weekday and time. 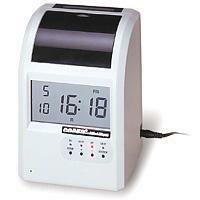 Perpetual calendar adjusts short months and leap year. Built-in lithium battery for memory storage during power failure.